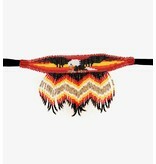 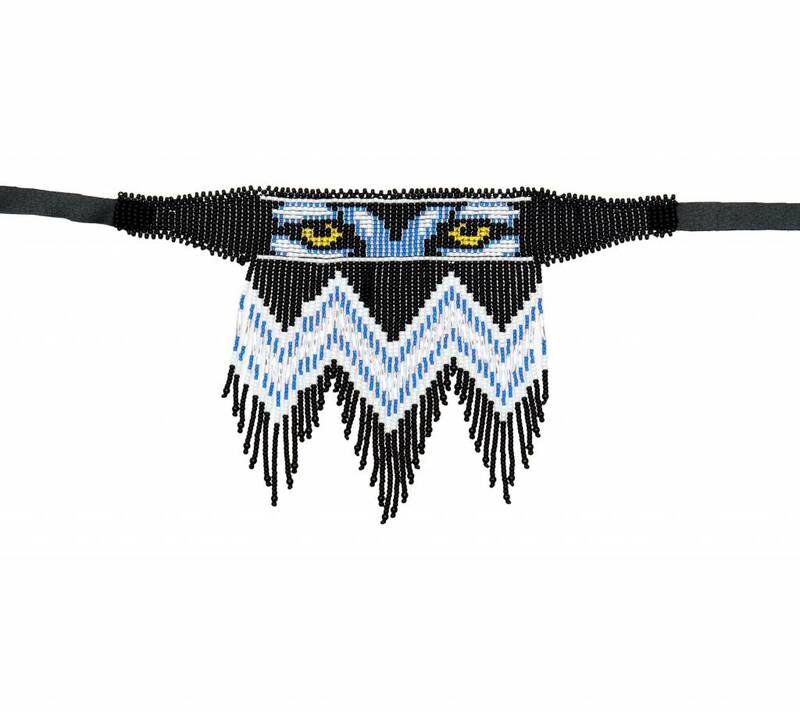 Home / Fancy Beaded Chokers by Grace Touchie. 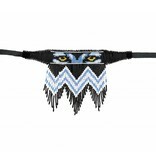 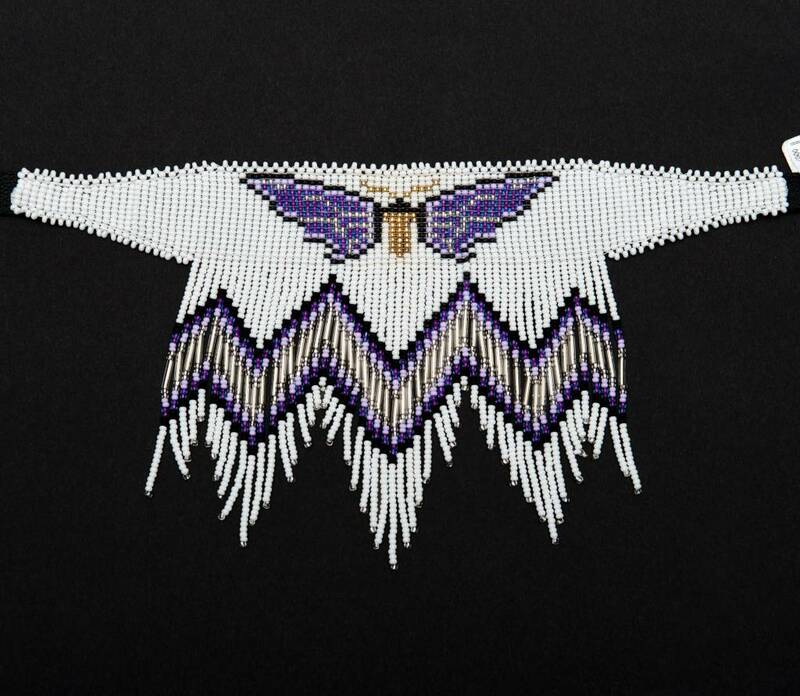 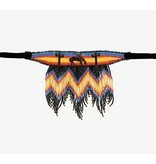 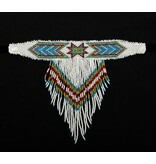 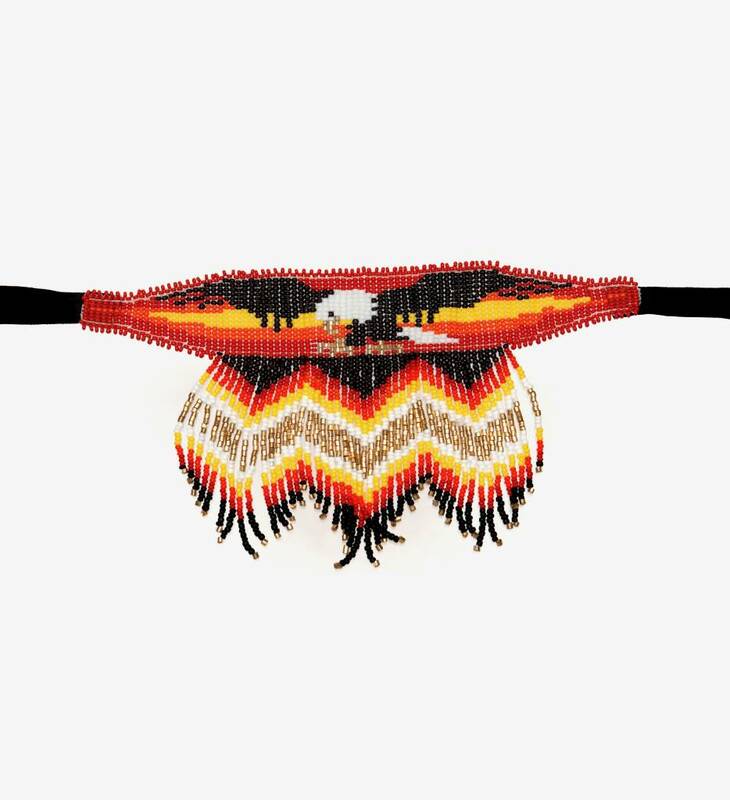 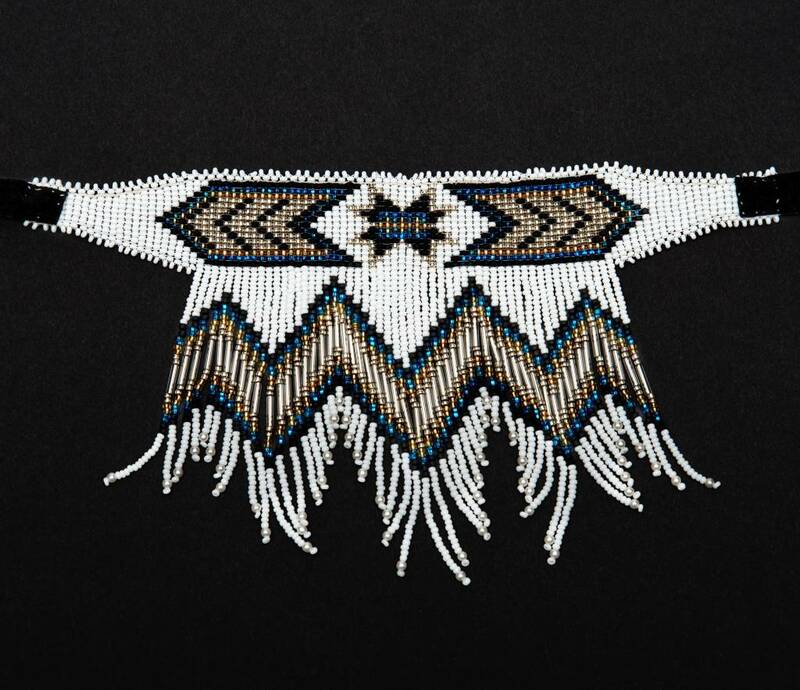 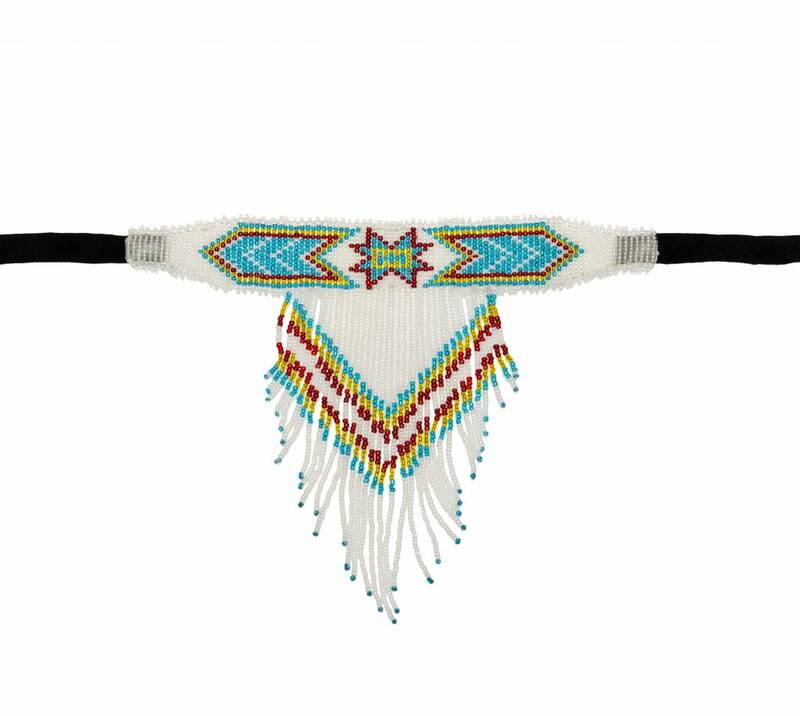 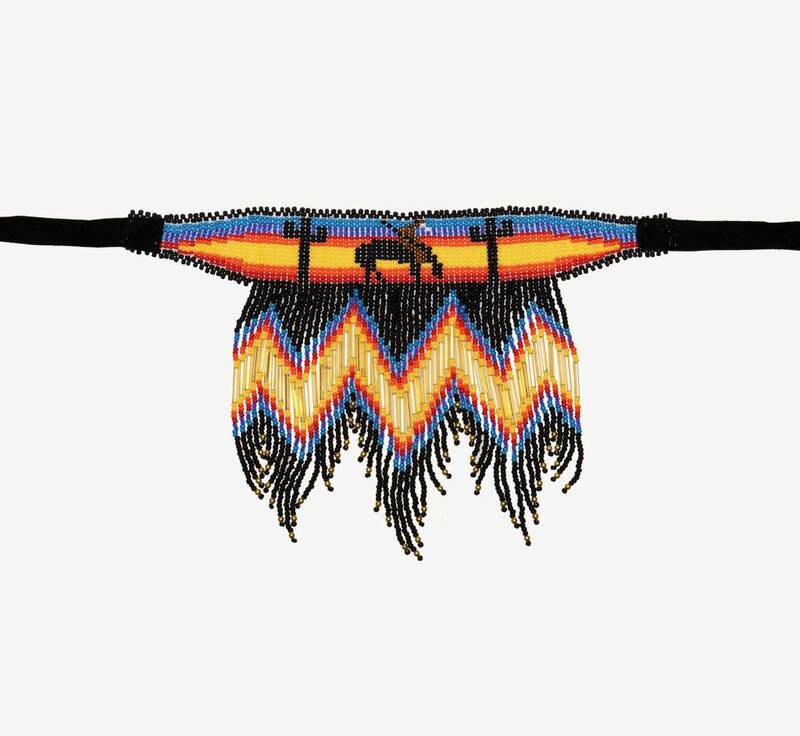 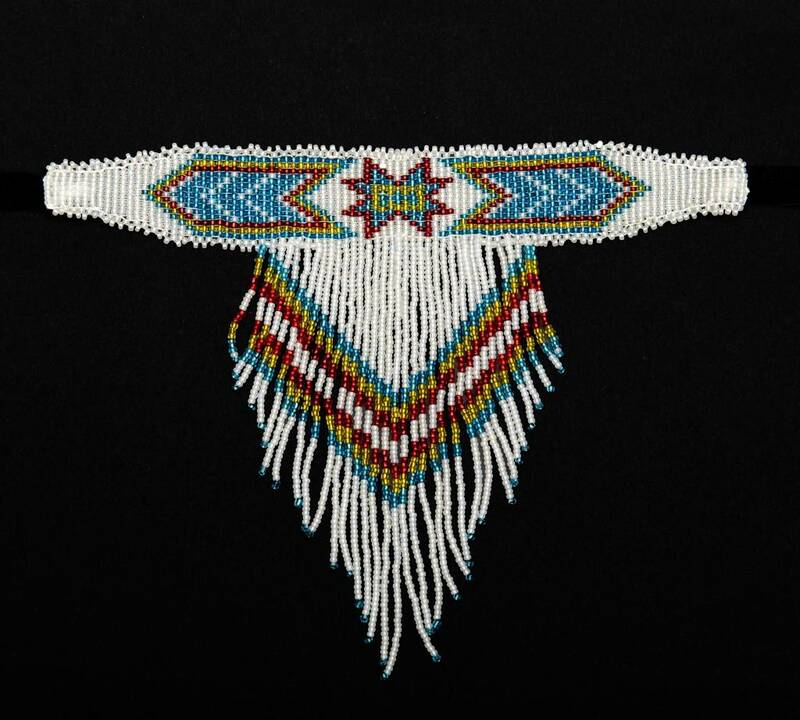 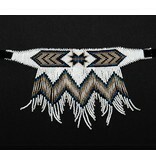 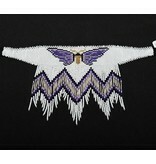 Hand beaded by Grace Touchie (Nuu Chah Nulth) using glass beads. 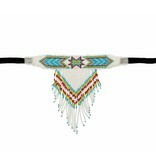 about 9" long plus leather strap, about 4 1/2" wide.